This entry was posted on March 29, 2012 at 4:12 pm and is filed under Inspiration with tags blog, blogging, inspiration, long island, nature, new york, photography, quote, sunset. You can follow any responses to this entry through the RSS 2.0 feed. You can leave a response, or trackback from your own site. 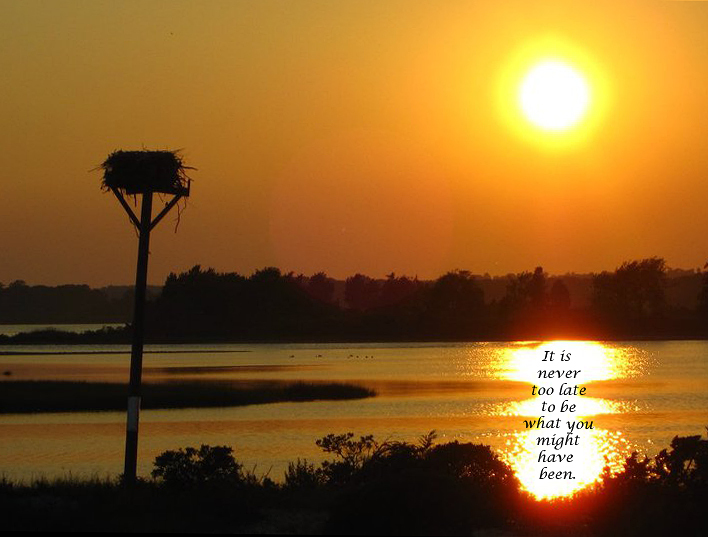 Very inspiring quote and beautiful picture! Thank you. Thank you! This quote is one of my all time favorites. I really believe that as long as we try our best, we never fail.